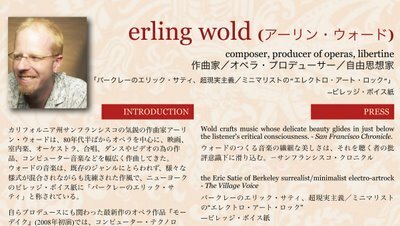 I am accompanying the maestro to Japan, where he will be attending the Tokyo Performing Arts Market this week. 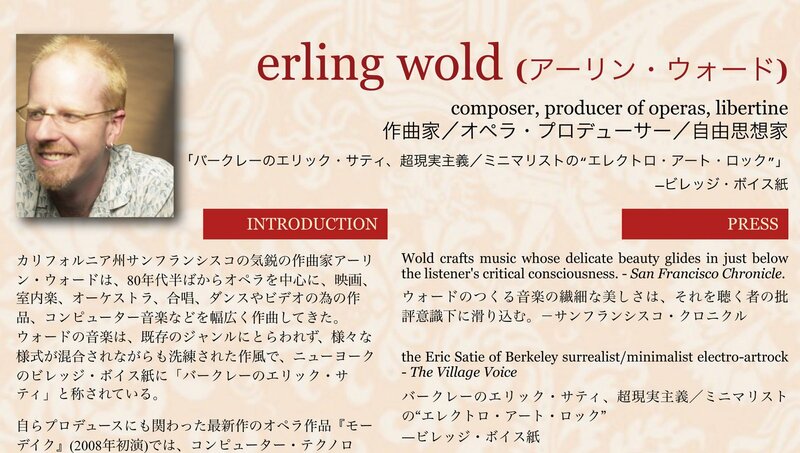 I just love this brochure designed to present Erling's work to the Japanese. "Libertine" is here translated as "freethinker."